Like a lot of people, I spent all of high school trying to figure out what I wanted to do with my life. I come from a small town in Louisiana where everyone is supposed to be nurses or work offshore. I knew there was more to life than that and I wanted to find it. However, I was quickly judged and thought of as crazy, ignorant, and “out there.” What did I want to do day after day for the rest of my life to earn enough to support myself and my love for traveling? I thought travel nursing might be a good option, but that didn’t work out, and I soon found myself as a hopeless waitress in a small town with no money. My life was falling apart in a place where I couldn’t fit in because of my interests, desires, and dreams. In 2013, my mother was explaining to a friend how she didn’t know how to help me find what it was I was looking for, how to chase my dreams. The friend recommended I check out CoolWorks.com. She said it was a website with job listings in neat places around the world, that many places were seasonal and provided housing. I immediately checked it out. Coming from Louisiana, I always wondered what it would be like to really play in the snow. So, I checked out some ski resorts in Colorado on CoolWorks’ categories pages, searching by states and seasons. 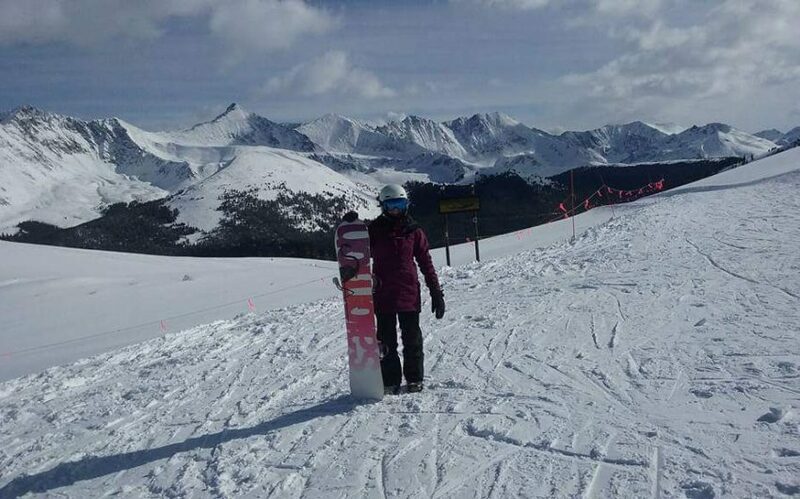 Just a few months later, when the winter season was about to begin, I got an email to set up a phone interview with Copper Mountain for the very next day. That next day changed my life forever! I nailed the interview, was offered a job, gave my two weeks at my then-current job, booked a one-way ticket to Colorado, and I’ve been on adventures ever since. I met my soul mate, who I would never have met back in Louisiana. I’ve made the greatest friends that are constantly opening my mind to ways to better myself and the world. It’s really unbelievable how my life has completely changed for the better and I recommend this site to anyone else I see getting “stuck”. It’s a great vehicle to create change in your life!